If you haven’t caught on by now, I’m not terribly familiar with a majority of the Marvel characters (hello team DC! 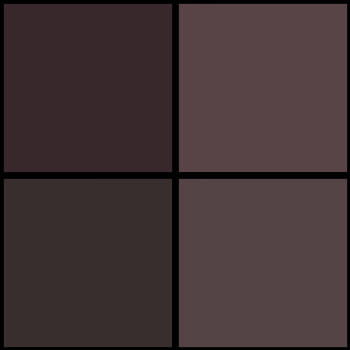 ), but I’ve been warming up to them over the past few months. 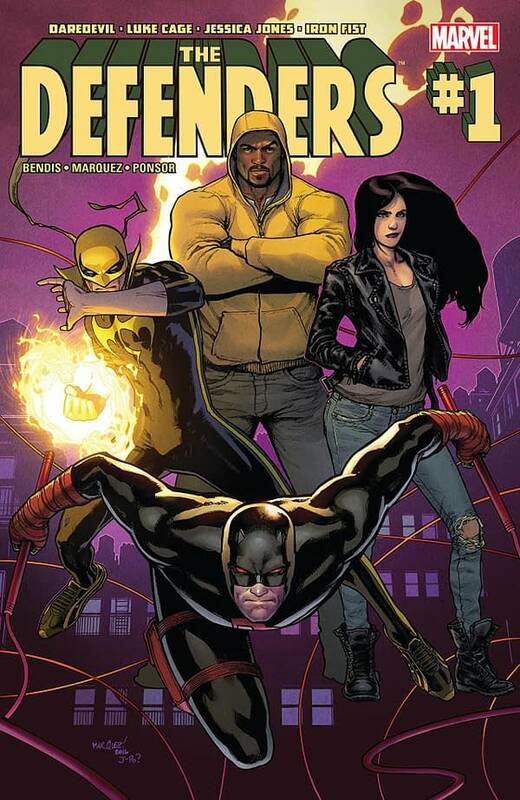 Thankfully Marvel has been releasing #1 issues like hot cakes, and low and behold I got The Defenders #1 this week. I know about the main cast of characters; Jessica Jones, Daredevil, Luke Cage, Iron Fist. 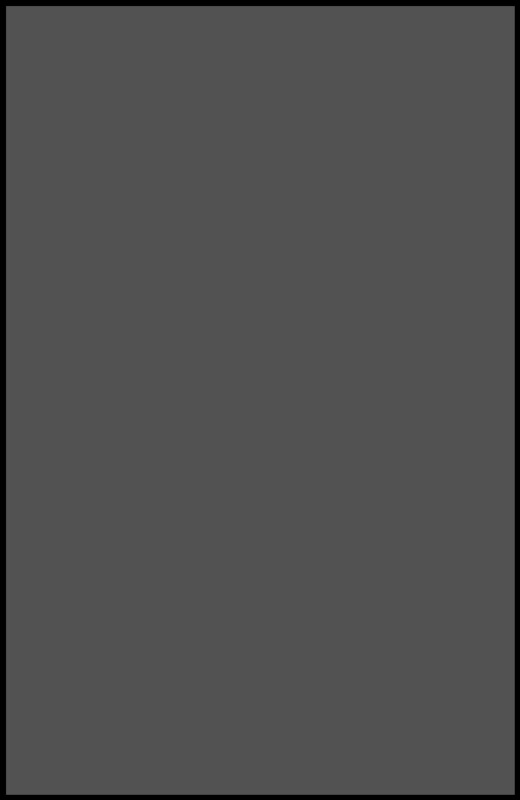 I have Netflix, I’ve seen the shows. And since The Defenders is coming to Netflix soon, why not get familiar with everyone. The premise of the story is simple. Diamondback has returned from the dead, and is targeting the Defenders. He attacks Daredevil while in civilian clothes, puts Jessica Jones in the hospital, and tries to even get Black Cat involved. 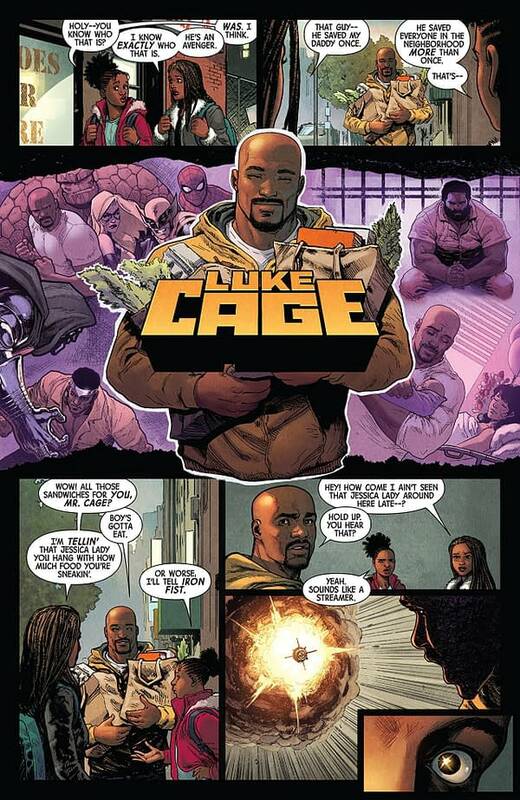 Luke Cage goes after Diamondback, and it’s anyone’s guess if our heroes will survive! The comic is on par with the Netflix shows, so if you’ve never read a Marvel comic before, this is a safe one to get. Brian Michael Bendis is an excellent (and prolific) writer who writes these characters to be believable, street smart people. You’ll honestly care about the relationship between Cage and Jones, and understand why Cage gets so mad. The art, by David Marquez is realistic and grounded. This a believable New York City, and Marquez has paid attention to detail in setting up the world around the characters. The Defenders #1 is a beautiful book, and one I’ll absolutely keep in my pull box. 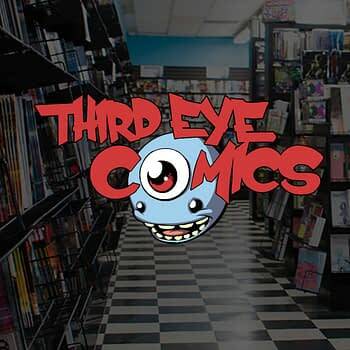 This post was brought to you by Third Eye Comics, Maryland’s premier comic book shop! Check them out today for their latest sales and in store events!